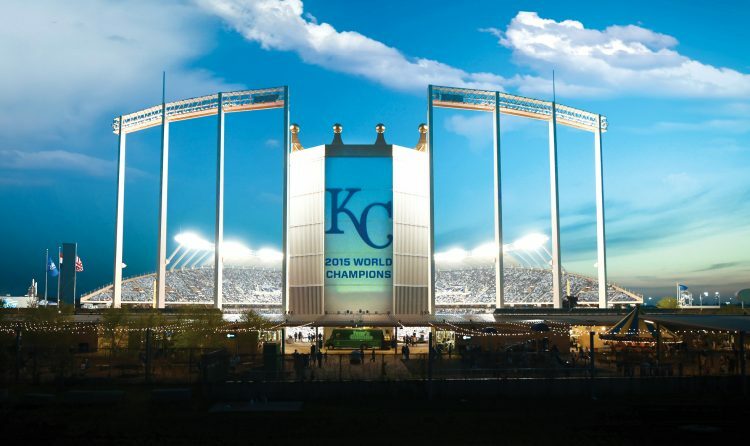 When its current IPTV system started to deteriorate and the replacement product was discontinued, Kauffman Stadium in Kansas City, Missouri, home of the Kansas City Royals, was in dire need a new IPTV and digital signage solution. After considerable comparisons of the IPTV products on the market, it was determined VITEC’s EZ TV IPTV & Digital Signage Platform went far beyond the team’s requirements, offering unparalleled value and performance while using the existing IP infrastructure. 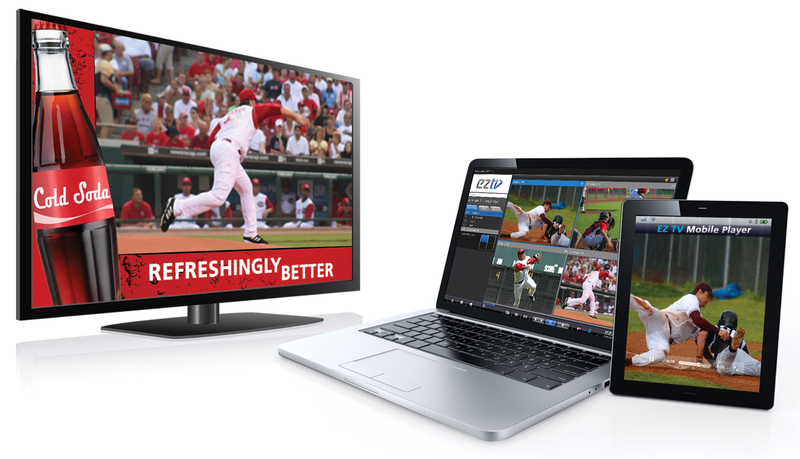 VITEC’s EZ TV platform is the industry’s first broadcast-grade solution that combines IPTV distribution with powerful digital signage capabilities into an all-in-one integrated platform. Its flexible, open-architecture is ideal for the ever-changing video, marketing and sales of today’s sports venues. 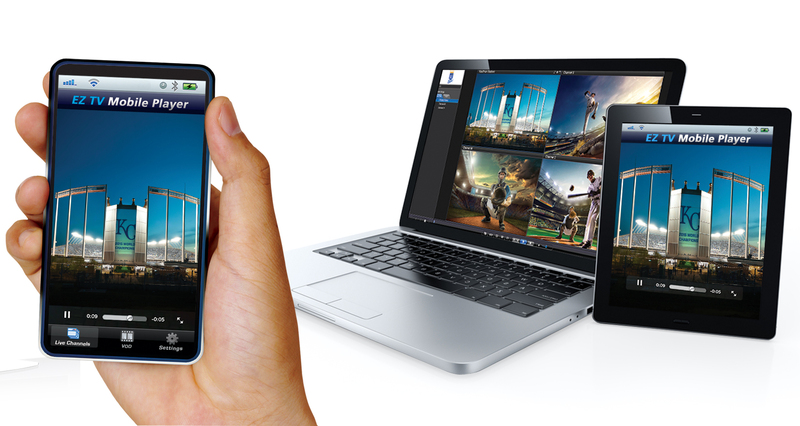 With proven reliability, superb video quality and under one second of delay streaming 1080p Full HD content to any screen — TVs, PCs and Mobile Devices — EZ TV seamlessly integrates into existing network environments and is able to manage any type of video content, including streams generated by third party encoders. As a result, fans can enjoy the game and other video footage when they’re out of their seats without feeling like they’re missing the action. EZ TV’s extensive digital signage capabilities enable system operators to quickly create eye-catching digital signs as well as dynamically updating menu boards integrated to POS vendors. This eliminates the cost of two separate media players needed for video streaming and digital signage, or having to switch players to change the screen’s functionality. Using VITEC’s high performance end-point behind the display, operators can turn any screen in the network into a new monetary opportunity. It also provides unique features that allow organisations to continue to enhance game day experiences, including menu board capabilities that automate the food services workflow and mobile streaming support that gives fans access to live and on-demand. For Kauffman Center administrators and control room personnel, EZ TV offers a comprehensive set of tools for managing content packages, channel lineups for the different and central control and troubleshooting of any end-point used in the building. Every screen can drive new opportunities for fan engagement and revenue streams.